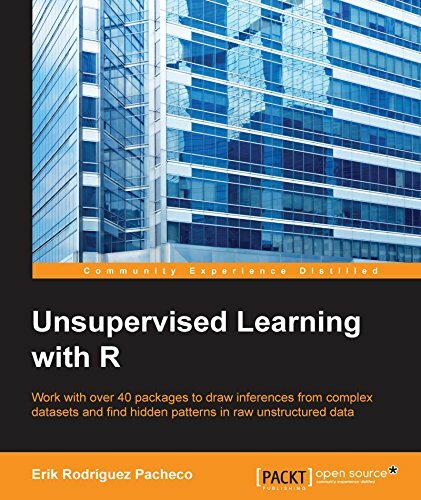 Unsupervised machine learning is the machine learning task of inferring a function to describe hidden structure from unlabeled data. Since the examples given to the learner are unlabeled, there is no error or reward signal to evaluate a potential solution – this distinguishes unsupervised learning from supervised learning and reinforcement learning. Unsupervised Learning simply explained by Georgia Tech scientists on Machine Learning. Unsupervised learning is closely related to the problem of density estimation in statistics. 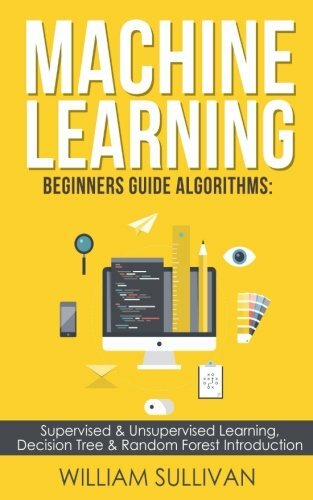 However, unsupervised learning also encompasses many other techniques that seek to summarize and explain key features of the data. 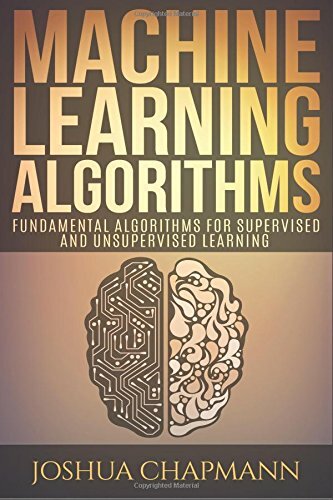 Here are a few books from Amazon on the topic of unsupervised learning, naturally.